There are few better ways to kick your dish up a notch than by adding a healthy dousing of your favorite hot sauce. But what if you are unsure as to which hot sauce is right for your meal? 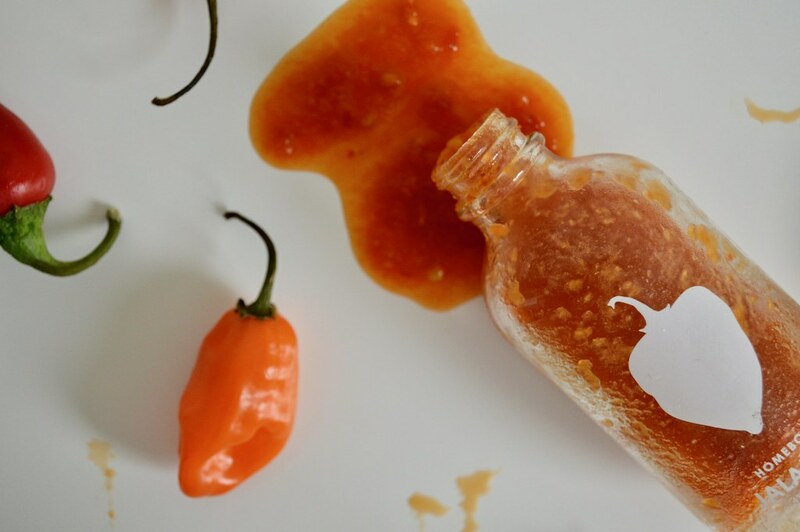 While it may seem that any hot sauce will do, there are a couple of things to keep in mind. Here is how to choose the perfect hot sauce for your meal. Hot Sauce is a Great Way to Take Your Dish to the Next Level. Of all the traits to consider when picking a hot sauce, none is as important as the level of spiciness. After all, if you use a sauce that is too spicy, then you could ruin the entire dish. On the other hand, hot sauce can be a great way to add your own spin on meals like healthy vegetable soup or chili. Keeping in mind the spiciness is even more important when you are cooking for your family or friends, as they may have differing preferences as to the level of spiciness that they enjoy. When you are preparing your dishes, be sure to ask each guest whether they would like it spicy or mild. You may want to note this information so that you can use it when planning future dishes. If you still do not know how spicy to make the dish, then start by using a small amount of hot sauce and let each guest add more as they desire. Hot Sauce will Enhance the Flavor Profile. It may seem like hot sauce just adds spice to a meal, but in fact, it also goes a long way in enhancing the flavor profile. It is for this reason that you will want to find a hot sauce that has the right flavors for your specific dish. For instance, a hot sauce like African Rhino Peri-Peri Sauce has a bit of kick to it, but it also has a mild vinegar taste and this works perfectly for many meals. However, if you are looking to keep out other flavors while going for maximum spiciness, then you may want to use a sauce such as Backdraft Fire Sauce. This will limit the flavor that comes from the hot sauce itself while providing adequate heat. As we have seen, there are a couple of things that you will want to keep in mind when choosing a hot sauce. The first aspect to take note of is the level of spiciness. Before you add hot sauce to your dish, make sure that you ask each guest about their spiciness preference. Secondly, you will want to choose a hot sauce that matches the flavor profile of the meal. By taking heed to this advice, you will ensure that your dish goes off without a hitch.